We passionately provide services of the highest standards, and the best care for your loved ones, so you can rest assured they are in the best possible hands. Recently added a new kitten to your family? Written by our veterinarians, it contains everything you need to know to care for your kitten. Recently added a new puppy to your family? Written by our veterinarians, it contains everything you need to know to care for your puppy. 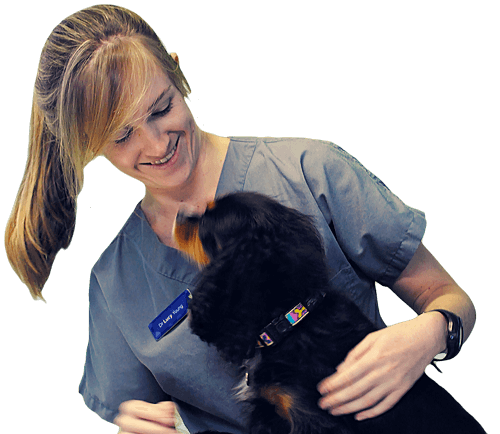 Welcome to the online home of the Berwick Veterinary Hospital. 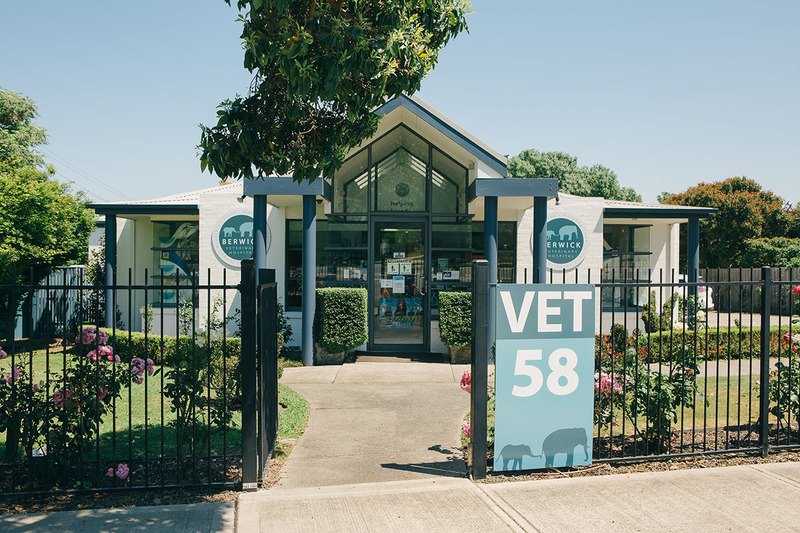 Berwick Veterinary Hospital are excited and proud to offer premium veterinary care for all of your companion pets. We are committed to provide the best-practice medicine not only for your dogs and cats, but also your rabbits, ferrets, guinea pigs, birds, mice, rats, reptiles and even fish! We also have well-established relationships with our local wildlife carers, and frequently provide veterinary attention for sick and injured wildlife.